High-quality ceramic components. Specially developed and efficiently produced. For customers from the most varied of industries. From the medium-sized manufacturer to the global player. Always conscious of the importance of TEAMWORK. In the interests of successfull products and harmonious partnerships. 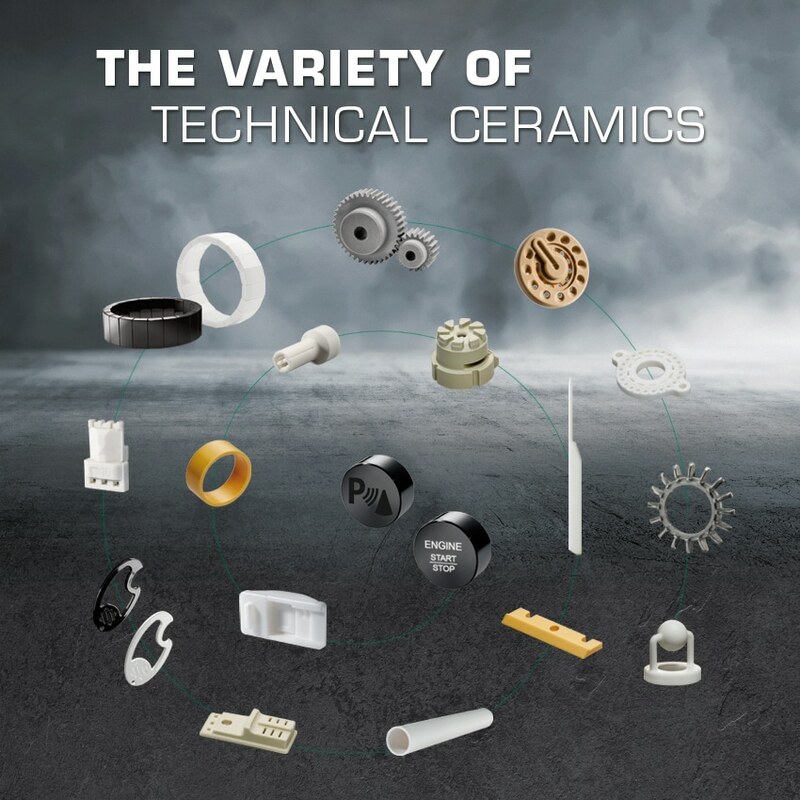 Our ceramics can be found in different sectors and are used in a variety of applications.